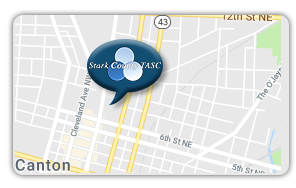 Stark County TASC, Inc. is a private, non-profit (501c3) community service agency that accepts referrals from all phases of the criminal justice system for both juveniles and adults. We provide assessment and case management services to our consumers who struggle with alcohol and drug abuse issues, linking and assisting them with services they need to improve their situation both with the criminal justice system and in their life. 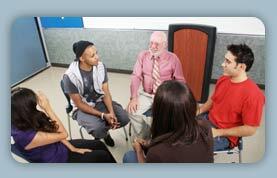 We also provide assessments for Intervention in lieu of conviction. To Strengthen our community's resources so that the cycle of criminal activities associated with substance abuse and mental health issues may be broken. 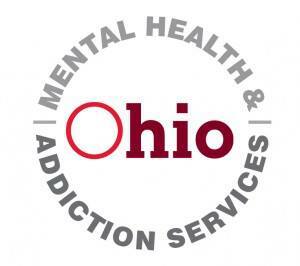 We are a certified provider of outpatient treatment services through the Ohio Department Mental Health and Addiction Services. © Copyright 2019 Stark County TASC. All rights reserved.